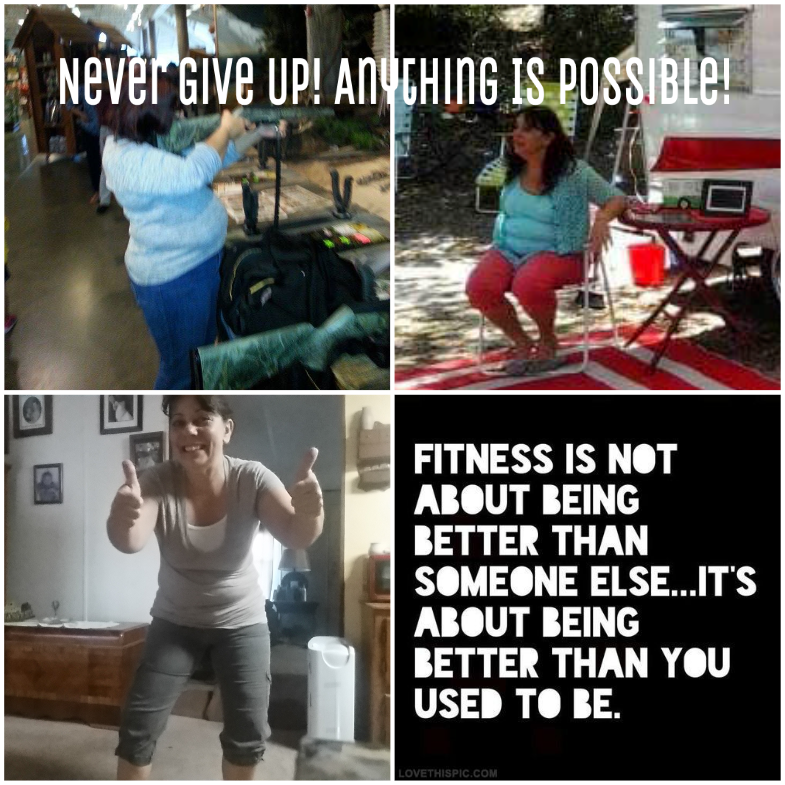 I would like to share with you 5 of my secret tips that have led me on a healthy path that not only has made me a better person but a better mom, photographer, advocate, and it has helped me to loose over 35lbs and 30 inches. I decided to put all of these top tips into a video. I don’t want you to waste your time like I did, trying to lose weight and feel better. No more broken promises just real honest things that worked for me. Want access to the video? Please fill out your information, you will receive an email that will give you Free instant access to My 5 Secrets On How I Transformed My Life to a Healthier and Happier One! We do not like spam either. I promise you your information will never be traded, sold, or compromised!